Robotically assisted hysterectomy became 19 times more common in the U.S. over a period of just four years. Is that good? Use of robotic assistance devices that let surgeons sit remotely and perform surgeries via a 3-D monitor and a series of joysticks and buttons was approved by the FDA in 2005. Since then -- despite costing more than $1 million to purchase -- assimilation of these machines into operating rooms has been rapid. Especially by the standards of often slow-to-adapt U.S. health care systems. Of 264,758 people who underwent hysterectomy for benign reasons in the U.S. between 2007 and 2010, the number of surgeons invoking robotic assistance increased from 0.5% in 2007 to 9.5% in 2010, according to new data today in the Journal of the American Medical Association. But since 2005 we've had little data on whether these robots were actually improving care and/or saving money. Which makes it especially interesting that so many for-profit hospitals did decide to invest in them. While the process looks extremely impressive/progressive and leaves smaller scars than having an open surgery, the robotic surgeries actually don't seem to be appreciably better in terms of complications or outcomes, according to the JAMA study. They also end up costing a lot more. A robot-assisted hysterectomy costs, on average, $8,854, where traditional open and laparoscopic hysterectomies average $6,712 and $6,671, respectively. First, robotic surgery may be easier to learn than laparoscopy because it is more analogous to traditional open surgery. Second, robotic assistance may allow for the completion of more technically demanding cases that would otherwise have required laparotomy. Third, robotic surgery has been the subject of extensive marketing not only to surgeons and hospitals, but also to medical consumers. 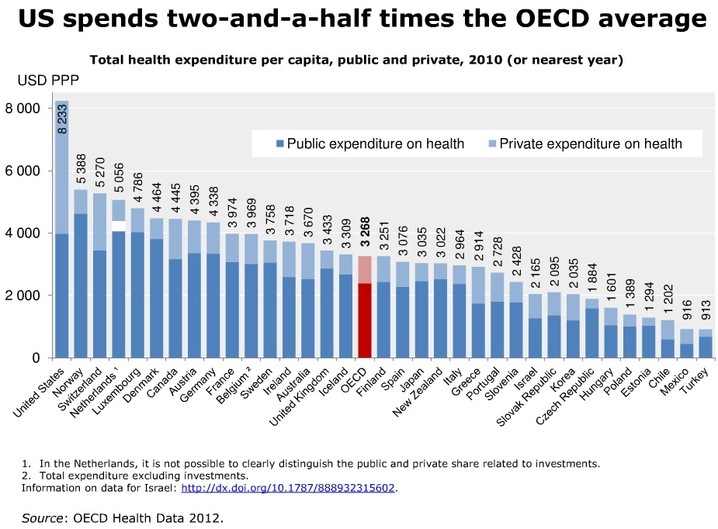 The benefits have to be considered in the context, though, of a health care system that already leads the world in per capita spending. Commentary in the New England Journal of Medicine has estimated that complete adoption of robotically-assisted surgery would cost the system an additional $2.5 billion per year. So, have we been too quick to embrace the robot?